The incomes of Chinese SMEs B2B e-commerce reached 23.45 billion yuan in 2014, an increase of 32%. With the continued growth of e-commerce and SME investments in the development of their services and marketing, this market is far from dying out and still promises a stable growth in the next years. The incomes of Chinese SMEs B2B e-commerce have experienced a strong growth of over 30%, reaching 23.45 billion yuan. It is estimated that revenues in the years will maintain a growth rate above 20% and should even reach 54 billion yuan by 2018. 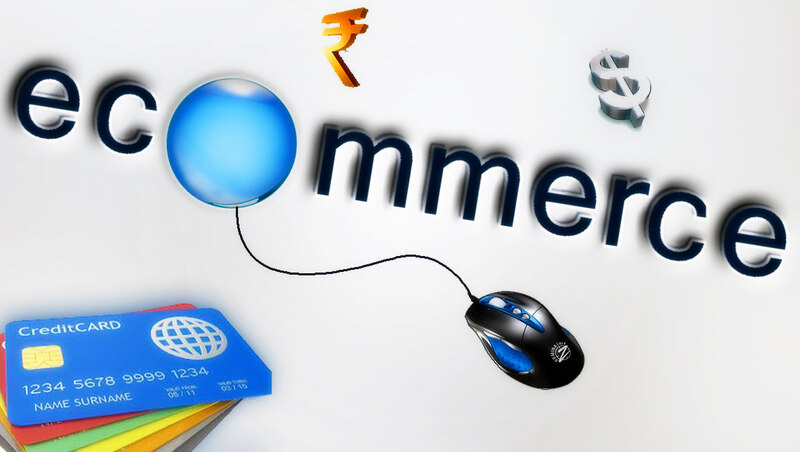 E-commerce has taken in recent years an important role in commerce in China. It is now at the center of transactions between professionals. However, because trading partners have not yet become accustomed to finalize the transaction online, the revenues of these expected to increase in the coming years. According to information from iResearch, China’s online commerce group Alibaba, demanding a greater share of the market since Mysteel one is rapidly increasing. While Alibaba took the first place in this market with 34.4% of revenues, mysteel.com share experienced incredible growth of 19.9% in 2014 making restless giant online trading Alibaba. It should be recalled that in 2013, the mysteel.com share was around only 8.7%. In only one year, it has increased by 11.2 points. The group is right behind Alibaba now. Subscription fees, transaction fees, advertising and value-added services are the main source of short-term profits of these companies. Value-added services are secret key of Chinese SMEs B2B e-commerce. By this way, they can easily request a larger share, thus creating greater revenues in their areas. Nevertheless, some SMEs offer monitoring, logistics, online quality guarantee services. Since B2B companies have launched their online business, there is the development and rapid growth of online payment services, guarantee, authentication and even credit providers. These have been greatly improved since professionals were struggling to trust online transactions, considering them as unreliable. However, these professionals must get used to this new trading method. E-commerce is present in all areas and its use is increasingly growing in China market. This country living in the era of online placing much of its economic growth on e-commerce. More and more Chinese SMEs B2B e-commerce grow because along the market growth. E. Sure, for that, a corporate visibility is needed, which requires an appeal to the SEO methods and for that, nothing better than use an agency specialized in promoting e-commerce in China to improve the visibility of an e-shop whether it’s on e-commerce platforms or on your own brand website.